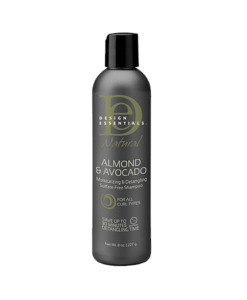 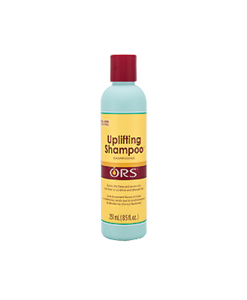 The ultimate in silky smooth deep conditioned hairOur Deep Conditioning Shampoo formula is enriched with Extra Virgin Olive Oil for the ultimate in silky smooth deep conditioned hair and a moisture-rich healthy scalp. 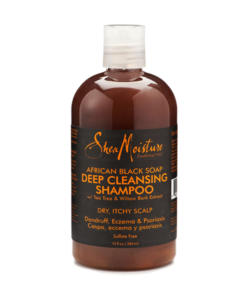 The ultimate in silky smooth deep conditioned hairOur Deep Conditioning Shampoo formula is enriched with Extra Virgin Olive Oil for the ultimate in silky smooth deep conditioned hair and a moisture-rich healthy scalp. 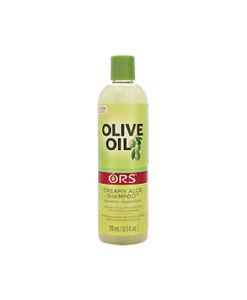 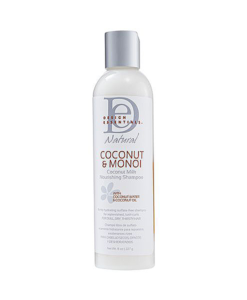 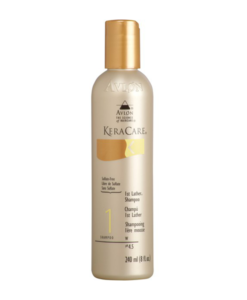 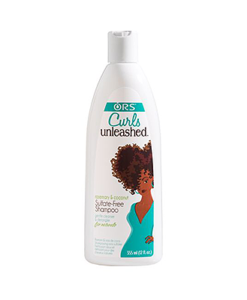 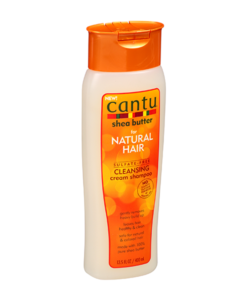 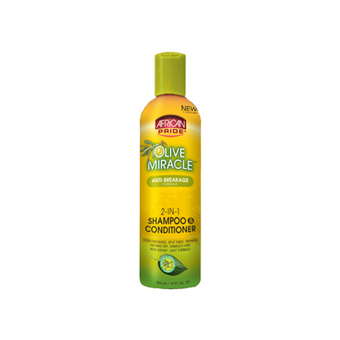 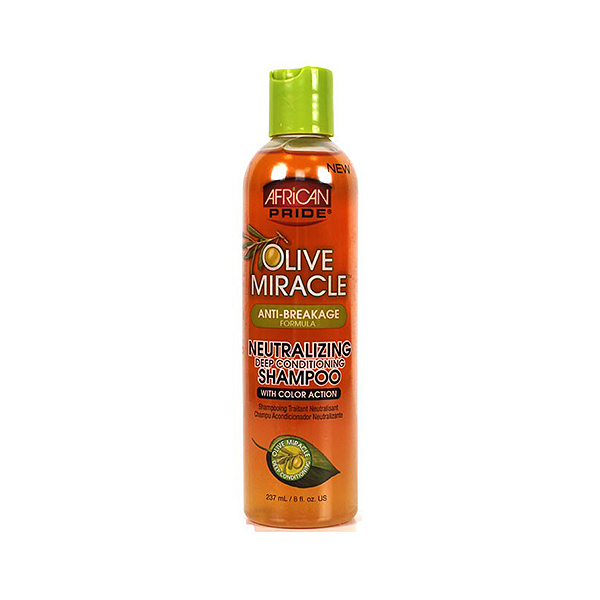 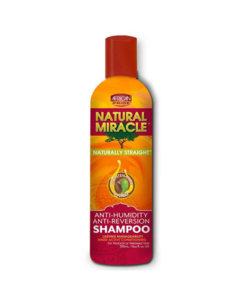 Apply to wet hair for cleansing, easy wet combing and easy detangling.